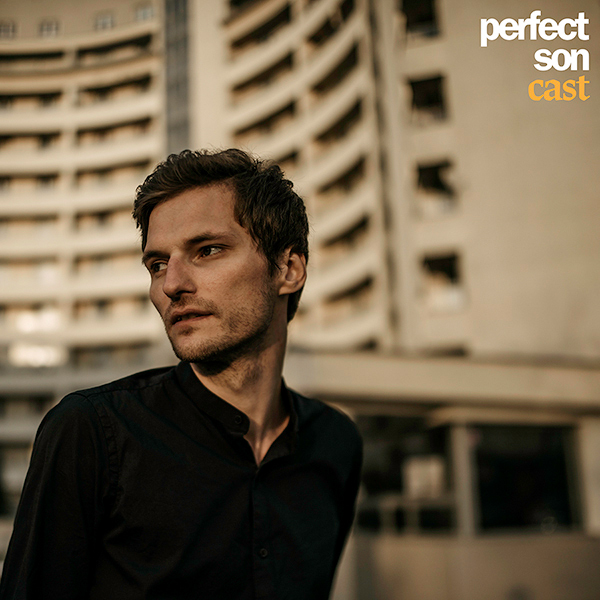 On February 15th, 2019, Sub Pop will release the debut album Cast from Polish artist Perfect Son (aka Tobiasz Biliński). The 10-track album features the previously released lead single “It’s For Life,” along with the highlights “Promises,” and the latest offering, “Lust.” Biliński and his wife Anna Mayer-Biliński directed the atmospheric lyric video as seen above. (see also CLASH “Track of the Day” January 15th). 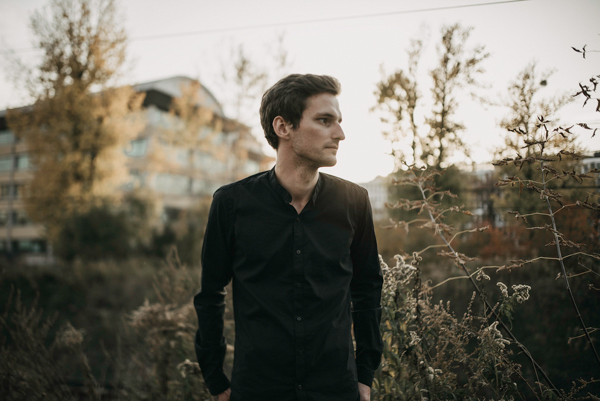 With powerful, sweeping production that recalls the best pop beats of Matthew Dear and arcing melodies that conjure the majesty of Jonathan Meiburg, Perfect Son animates sensations of lust, belonging, and newfound trust with tumescent electronic arrangements that threaten the safety of any sound system. Cast is now available for pre-order via the Sub Pop Mega Mart and select independent retailers. Those who pre-order the record through megamart.subpop.com will receive the limited edition version on yellow vinyl while supplies last.